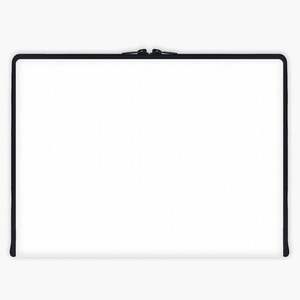 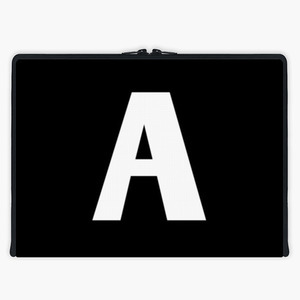 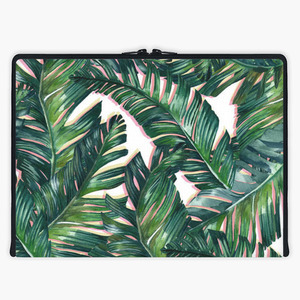 Tired of ill-fitting laptop sleeves that are too big for your laptop? 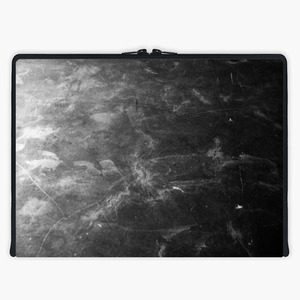 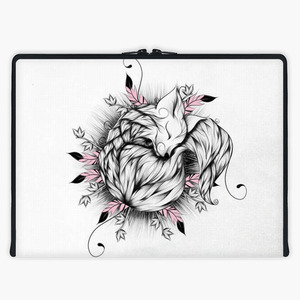 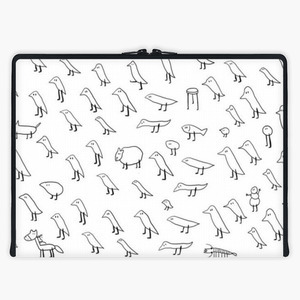 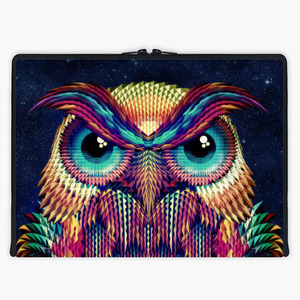 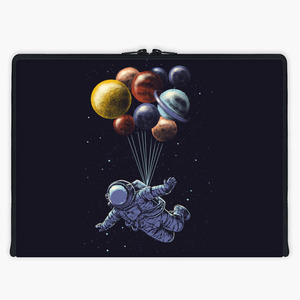 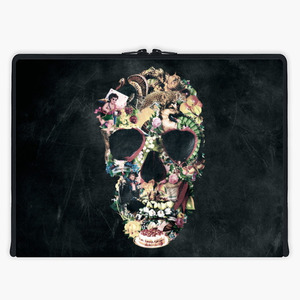 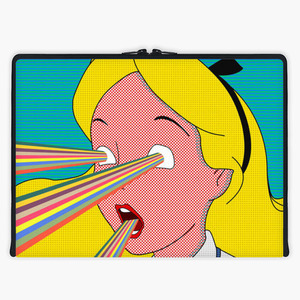 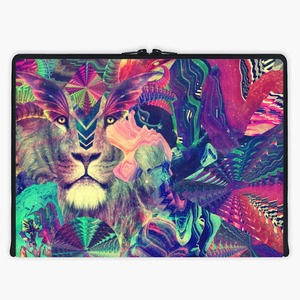 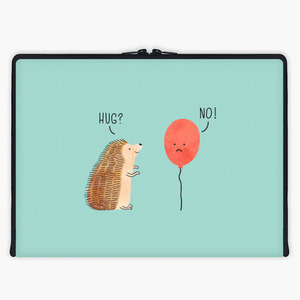 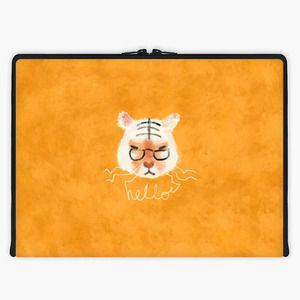 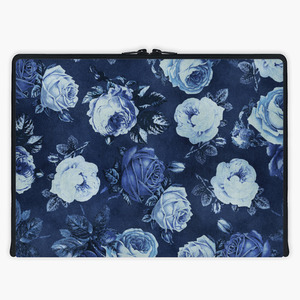 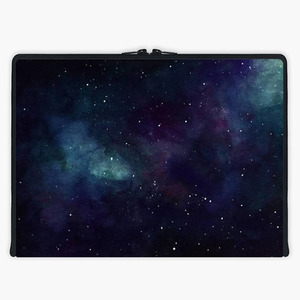 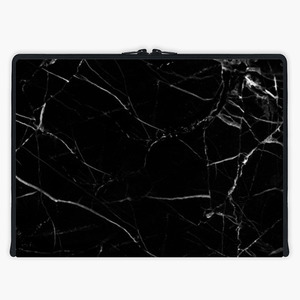 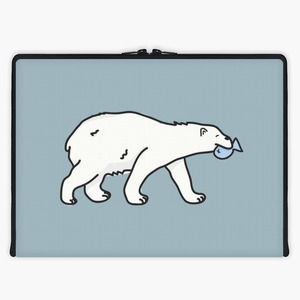 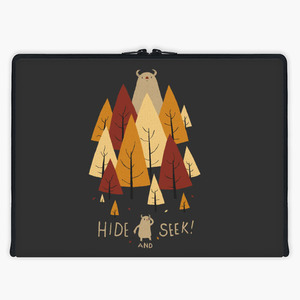 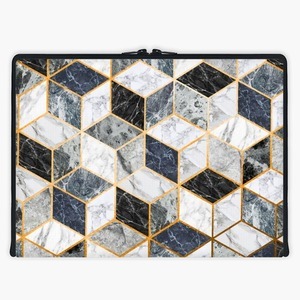 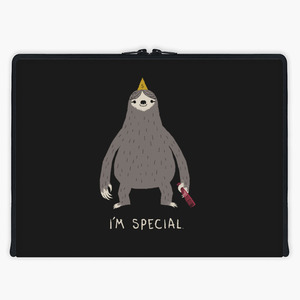 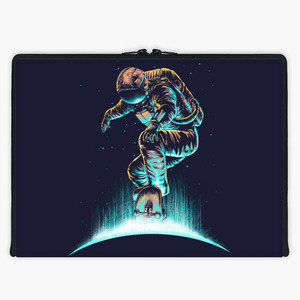 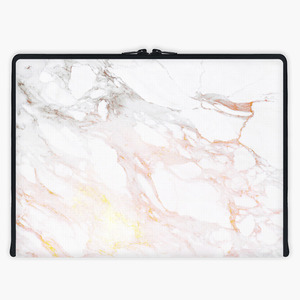 Snupped laptop sleeves are custom crafted and tailored to your laptop for the best fit. 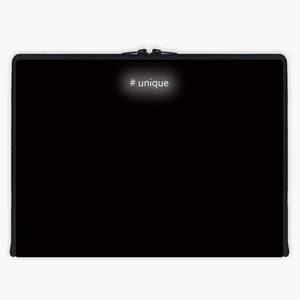 The Axis also features a clamshell design that lets you access and use your laptop without removing it from the case.